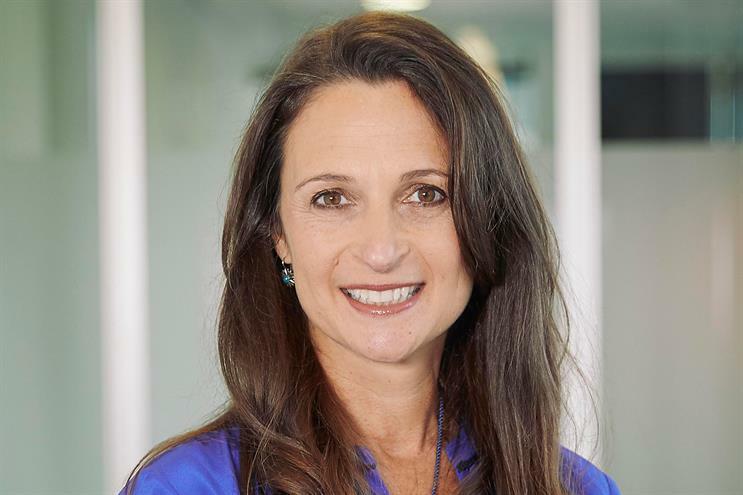 Sky has recruited Engine Group's Europe and Asia boss Debbie Klein to the newly-created role of group chief marketing and corporate affairs officer. Klein, who has worked for Engine Group for 19 years since joining WCRS in 1999, knows Sky well as it is a client. She leaves Engine Group after years of on-off speculation that the private equity-backed group has been looking to sell. However, a source close to the company said there is now no prospect of Engine being sold since Lake Capital refinanced last year. Klein joins Sky at a crucial time as its top shareholder, Fox, tries to persuade the Competition & Markets Authority to let it buy the 61% of Sky it does not already own at the same time that Fox is looking to sell its entertainment assets to Disney. Reporting to Sky chief executive Jeremy Darroch, Klein will be responsible for Sky’s "overall brand and marketing development, as well as assuming overall leadership for corporate affairs and Sky’s Bigger Picture programme". Darroch described Klein as "an outstanding leader" who can help "build the next chapter of Sky". Sky, Britain's biggest advertiser, is in the middle of a £400m European media review which is expected to conclude in March. Incumbent agency MediaCom, Carat and Zenith are pitching for the £300m UK business as part of the process. South African-born Klein is expected to remain at Engine for several months to help recruit her successor as Europe and Asia chief executive. Terry Graunke, executive chairman of Engine, added: "This is an incredibly exciting opportunity for Debbie and bittersweet news for Engine, because Debbie had a stellar career at Engine and we'll miss her greatly."